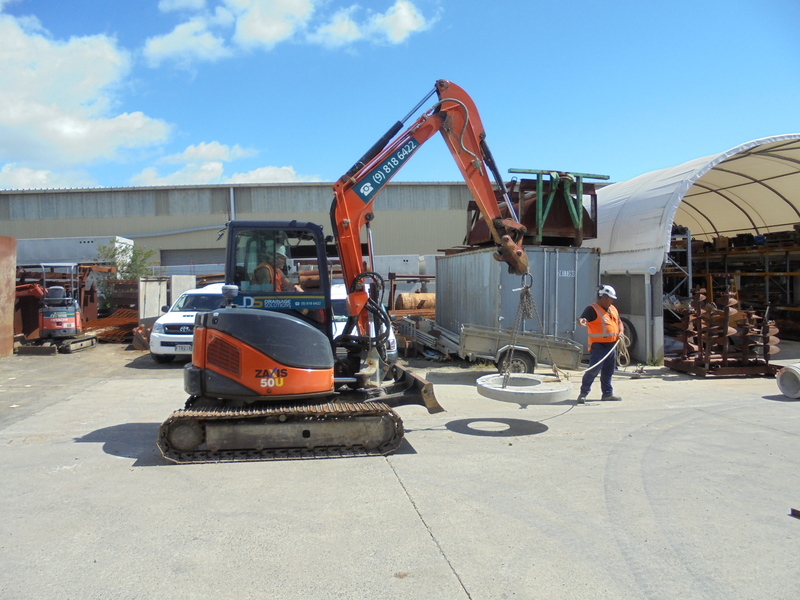 Do you require hands-on training in the safe operation of a tracked excavator? 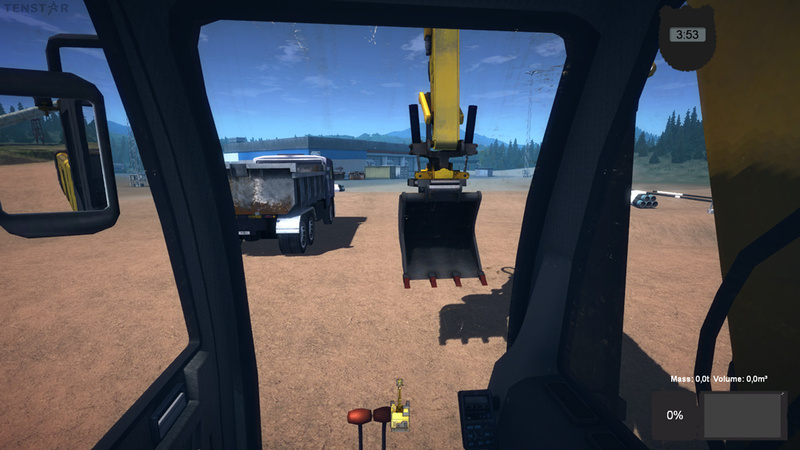 On our Machine Operator – Introduction course you will learn how to safely operate a tracked excavator in a safe environment using the latest virtual reality simulator and a tracked excavator. 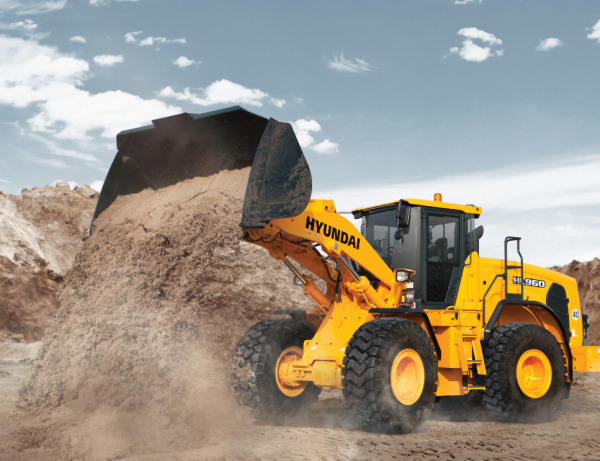 This is a great starting point to learn the fundamentals of operating an excavator and if you are wanting your tracks (T) endorsements and do not have the current experience. Courses are limited to a maximum of 6 participants. If you drive a special-type vehicle in public areas, you must have a W, T or R endorsement on your driver licence. 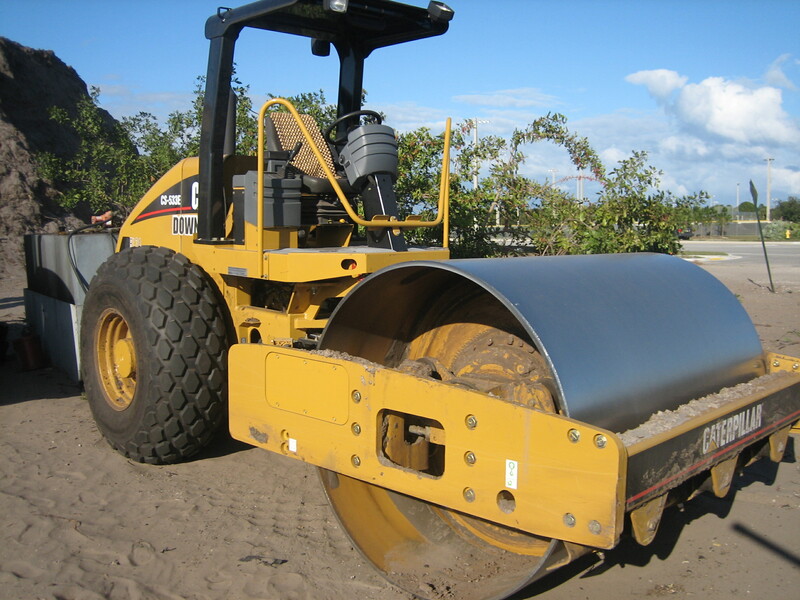 The R endorsement is for vehicles that run on rollers. The T endorsement is for vehicles that run on self-laying tracks. The W endorsement is for vehicles that run on wheels that aren’t forklifts, passenger vehicles, tractors, fire engines, trade vehicles or vehicle recovery service vehicles. Once you have completed the approved course you will be given a certificate (the certificate is not a valid endorsement on your licence). You must take this to an NZTA licensing agent (VTNZ or AA) and have your endorsement(s) put on your licence. Learn the principles for using mobile plant for lifting and moving loads; hazard management associated with slinging, lifting, moving, and placing loads; types and inspection of lifting attachments on mobile plant; lifting and slinging gear used with mobile plant; and communication for slinging, lifting, moving, and placing operations. Recommended for workers who use excavators to lift a load.